We all have a choice, we can take the slow buy and hold approach to retirement wealth, or we can learn how to do market timing and accelerate our returns. By tripling your returns over buy and hold, you can retire a lot sooner. It is my goal in the post to have you tripling your market returns by understanding how to do market timing. I will reveal how I time the ups and downs in the market and how I profit from this knowledge using leveraged index ETF’s. The market goes through cycles. 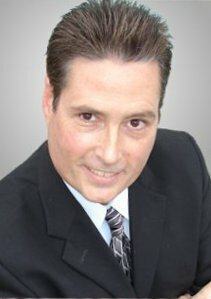 Every 7-10 years there is a market crash. In every Bull or Bear market, stock prices go up and down. All of these cycles can be timed and used to your advantage to make big gains in the stock market. Sure there is the occasional news story that erupts and disrupts the stock market. These too are part of the cycle. So let’s get started. Of the two, learning how to time the smaller ups and downs of the stock market (the short term trend) is a much more beneficial skill as you will use it every day. This is the market timing I will discuss in this article. First you need to establish parameters to use for measuring the ups and downs in the markets. The markets work much like the waves of an ocean or the radio wave in the air. Each up or down cycle in the market has a certain amount of time it took to complete that move. Also, that up/down move either made a small up/down move, or it made a big up/down move. What you will want to do, is create a certain amount of different lengths to monitor and a certain amount of different heights to monitor. I personally monitor 6 different lengths of time and 3 different levels of volatility. My three volatilities are 1 for small amount, 2 for medium, and 3 for big volatility. As you can see it displays different time lengths (which I call TIME) and different heights (called VOLATILITY). You monitor different levels of volatility over different time frames. If you take your three levels of volatility and measure them over six different time lengths you will have 18 possible “waves” to monitor. What you are monitoring is how high/low the cycles are, and how long it’s taking to complete (how long it takes to go from trough to peak or peak to trough). To determine which of the 18 possible “waves” is the correct one to use for timing the stock market today, I use the ETF’s TNA and TZA. When the wave is predicted to go down, I use TZA to see how much profit would be made during the time the market should be dropping. I do the same with TNA should the wave be going up. I then compare the returns of the 18 possible waves to one another. This will give me an idea of what the stock market is doing. In figure 1 you see the 18 different waves I monitor and their returns for the one year time frame from April 2016 to April 2017. You can see the S&P 500 went up 11.93% in that time period. The waves that have a green check mark next to them are the waves in the stock market that would have returned more than 3x the S&P 500. The important part is which waves are at the top of the list. This will give us a clue on how to time the stock market. Note: I used TNA/TZA to achieve the returns. These ETF’s do 3x the Russell 2000 index. You can also use UPRO/SPXU which track the S&P 500 or any of the hundreds of other index ETF’s on the market today. Take a look at the top 6 waves from that time frame. I label each wave with two numbers, the number on the left will be 1 through 6 and represents how long it takes for the wave to reach from trough to peak, or peak to trough. 1 is a shorter time frame and 6 is the longest. You can see the majority are 5 and 6’s. The stock market is favoring longer time frames to make it’s move. Waves with a 1,2, or 3 are the shorter time frames. 4,5,and 6 are the longer time frames. I prefer using a wave in the middle. Since the longer time frames work best, 5 is in the middle of 4-5-6 and also one of the hot time lengths that year, I would use 5 for the coming year. The number on the right is the volatility. You will notice that in the top six, all 3 volatility levels are represented. If you go down the list, you will find all three are spread throughout. It is not lopsided in one direction as the numbers on the left were. Using the middle setting is best. 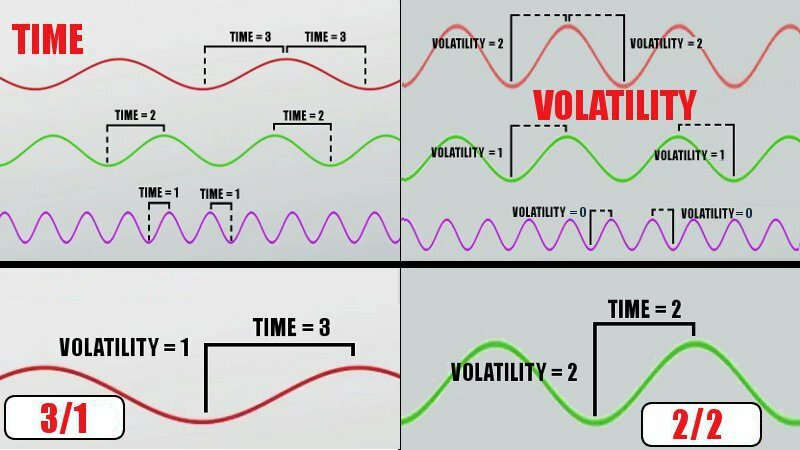 Since the volatility portion of the wave label has either a 0, 1, or 2, 1 is the middle setting for volatility. With this information I can trade the 5/1 wave in the stock market and I should do pretty well. To find out how it turned out, see figure 3 below. Once again I’ve marked those waves that did 3x the S&P. Only two waves in this year were able to do it. Of the two, I used 5/1 as explained above and was able to successfully time the market and do 3x the S&P. Let’s repeat this for the next year. Once again I’ve put the red square on the top three waves (see figure 3). All of them have a 4, 5 or 6 on the left for time. The markets are still favoring the longer moves so we will continue using the middle one, the 5. As for volatility, once again all three level of volatility are represented. So I stick to the middle one, 1. NOTE Notice in the first year, half the top 6 volatility settings were 0. In this last year it was 1. A shift to bigger ups and downs. Also notice for time length, in this past year, two waves with a 4 have moved into the top 6. This tells me that going the rest of 2018, the market is beginning to favor bigger ups and downs over a slightly smaller time frame. I would finish out the next 12 months trading the ups and downs of the 5/1 or 4/1 wave. At the time of this writing, one month has passed since my assessment to trade the ups and downs of the 5/1 or 4/1 wave. Figure 4 shows the results one month in. You can see the S&P gained 2% this past month. 4/1 turned out to be the top performer doing 9x the S&P. 5/1 did 5x the S&P. No matter which wave you chose to trade, 4/1 or 5/1, you would be killing it once again. 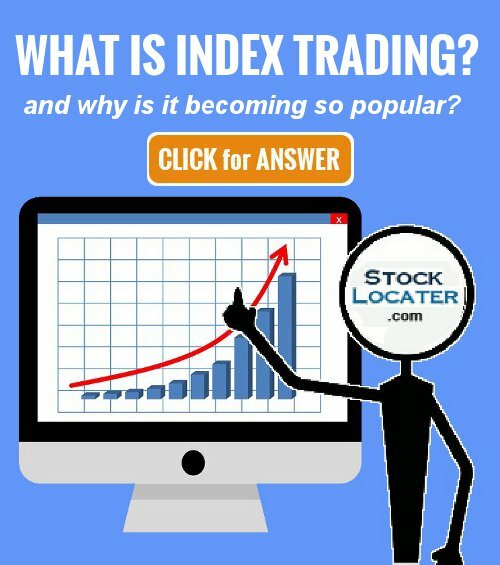 Armed with this info, you are now ready to time and trade the small ups and downs of the stock market. Create your scale of time lengths. I use 6 numbered 1 through 6 and they represent time frames from 5 days to 3 weeks. Create your volatility levels based on whatever signals you use. I use 3 levels, 1 for small volatility, 2 for medium volatility and 3 for big swings in the market. You can use more or less and see what works. Then use Index ETF’s to test your various waves and see what works with your signals. I do offer a service where you can access my tools for doing the above, or if you don’t have time, let me do it for you. I’ll select the wave to trade and email or text you when to switch from one index ETF to the other. Couldn’t be easier. You can find more info here.